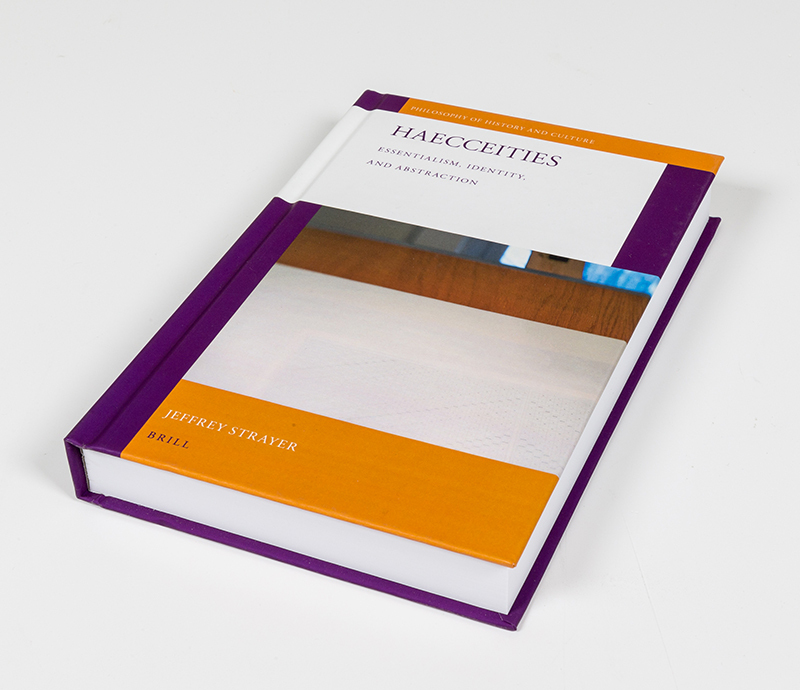 Haecceities: Essentialism, Identity, and Abstraction is both an artistic and philosophical examination of the limits of Abstraction in art and of kinds of radical identity that are determined in the identification of those limits. Building on his work Subjects and Objects, Strayer shows how the fundamental conditions of making and apprehending works of art can be used, in concert with language, thought, and perception, as ‘material’ for producing the more Abstract and radical artworks possible. Certain limits of Abstraction and possibilities of radical identity are then identified that are critically and philosophically considered. They prove to be so extreme that the concepts artwork, abstraction, identity, and object in art, philosophy, and philosophy of art, have to be reconsidered.